Work this one out. 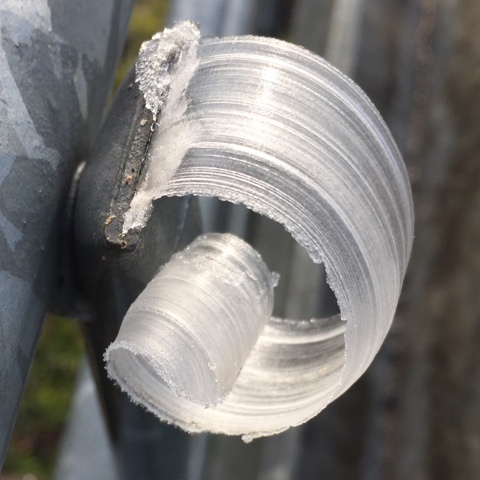 We had a good frost this morning at TOFT but I've never seen anything like this in all my days. Frost is truly a creative wonder. The simple truth is I like this article, the author's writing was very honest, very clever writing skills.